Originally from Bordeaux, this grape variety with a small bay, thick skin and very rich in tannins has a good aptitude for aging. The Cabernet Sauvignon is distinguished by its deep robe and its green pepper and blackcurrant nose. It brings to the wines a tannic and powerful structure. With its aromas of notes of black fruits, violets, and raspberries, the Cabernet Sauvignon produces distinguished wines, known for their persistence in the mouth. 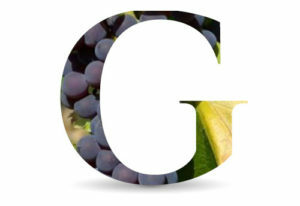 Of Provençal origin, this old black grape with white juice resists the drought. Very aromatic, this grape is very suitable for rosé blends, where it brings its freshness and finesse, nuancing the power of others. 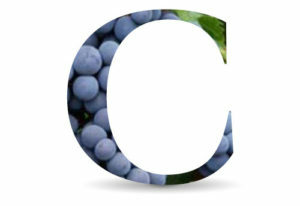 Cinsault is a late grape variety that needs sunlight. 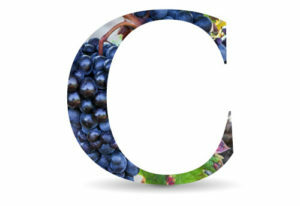 Its large clusters with very juicy flesh gives low color and alcohol wines. Appreciating warm and dry land, this Spanish grape offers a long keeping potential. In rosé blends, Grenache brings power, body, length, and bouquet. Very productive, this variety gives a very sweet juice. Its elegant aromas of small red fruits evolve towards spicier and animal notes. Its black berries with bluish reflections give sweet and spicy juices. 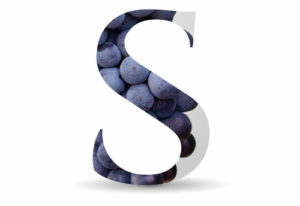 The Syrah develops a great fruity, floral, and spicy aromatic complexity. Slightly acid, it offers fine fruity rosé. Over the years, the Syrah reveals notes of vanilla, havana and candied red fruits. The warm climates are favorable to this ancient Provençal grape variety. 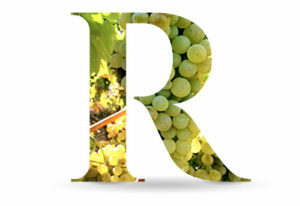 Very resistant, the Rolle gives wines of great finesse of body and aromas. Appreciating aging in wood, this grape develops perfumes of citrus and pear. These white berries take a pink color when the grapes are ripe.